Before I started The Book Professor, I read articles by some of the world’s most successful people and wondered “What’s the secret to their success?” Why did they always look so happy? The answer is gratitude. 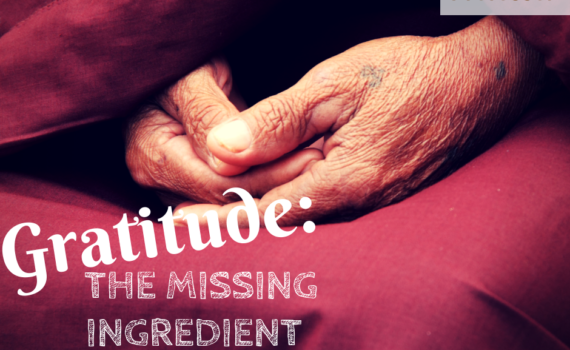 From Sir Richard Branson to Paul McCartney (Paul even wrote a song called Gratitude), successful people attributed their prosperity and happiness to gratitude—the missing ingredient in many lives. Is it really that simple? I think so. Tomorrow millions of us will celebrate Thanksgiving. Many take a moment to express their gratitude for the blessings or goodwill they’ve received throughout the year and then share a feast with family and friends. But what if you made practicing gratitude a daily part of your life, not just once a year? Could the practice of gratitude be the missing ingredient to having a successful life with long-lasting happiness? What would happen to your life and daily outlook if you decided to practice gratitude every day, in spite of what your circumstances look like? It turns out that this daily practice may do more for your life than you may realize. Psychotherapist and author Amy Morin published an article in Forbes Magazine entitled “7 Scientifically Proven Benefits of Gratitude That Will Motivate You to Give Thanks Year Round.” In it, she lays out the benefits of practicing daily gratitude that I’d like to share. 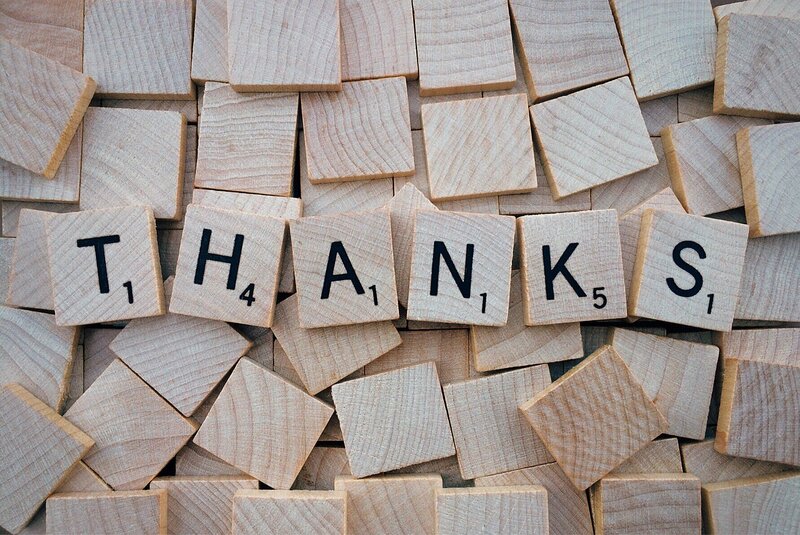 According to a 2014 study in the journal Emotion, showing appreciation and a simple thank you, either through a note or just acknowledging someone else’s contributions, can lead to more opportunities. It makes people feel good to be appreciated, and in return it makes you feel good too! Leading gratitude researcher, Robert A. Emmons, Ph.D. concludes that gratitude reduces a multitude of toxic emotions, ranging from envy and resentment to frustration and regret. And according to a 2012 study in Personality and Individual Differences, grateful people experience fewer aches and pains, and they report feeling healthier than other people. I can personally attest to both of these. If left to fester, toxic emotions cause toxic health problems. Gratitude, if practiced consistently, slowly erodes the rust that toxic emotions cause to your soul and makes you feel physically better. As a book coach with The Book Professor, I work with writers that incorporate this practice into their life, especially when and when writing their book because of all the emotions it can bring up. Studies have shown that gratitude reduces social comparisons. Rather than becoming resentful toward people who seem to be better off financially or professionally (which lowers your self-esteem), people who practice gratitude can appreciate other people’s accomplishments. What about you? What are you grateful for? At The Book Professor, we are thankful for all of the aspiring writers that we’re privileged to help share their story with the world. If you’re ready to share your story, contact us today and we would be thankful to work with you too! But whatever you do, enjoy the Thanksgiving holiday this year with your loved ones, turn on Paul McCartney’s Gratitude, and consider sharing the importance of daily thankfulness during a conversation. It’s a gift they’ll always be grateful for.